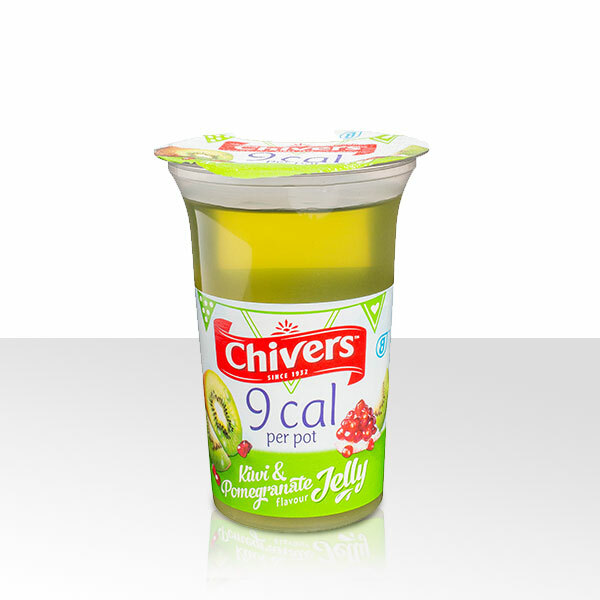 Chivers Kiwi & Pomegranate 9 cal Jelly Pot is an ideal guilt- free snack with a great super fruit flavour. 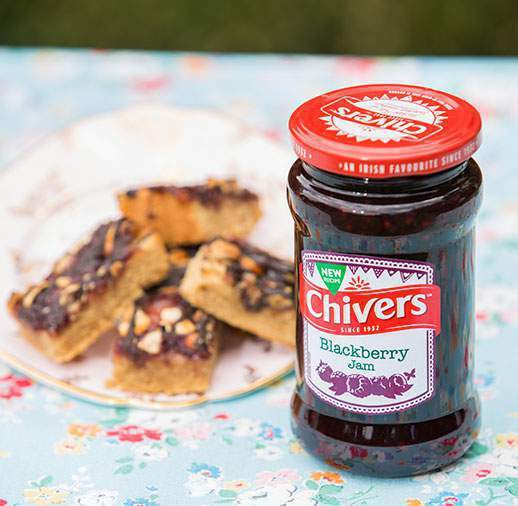 Mouth-watering and light, these treats come ready to eat in a handy pot; perfect for enjoying on the go! Water, Gelling Agents (Locust Bean Gum, Xanthan Gum, Gellan Gum), Acid (Citric Acid), Flavourings, Sweeteners (Aspartame, Acesulphame K), Acidity Regulators (Potassium Citrates), Safflower Extract, Colour (Copper Complexes of Chlorophylls and Chlorophyllins).